Check out what I'm selling on ebay! My username is aeronwyn321. 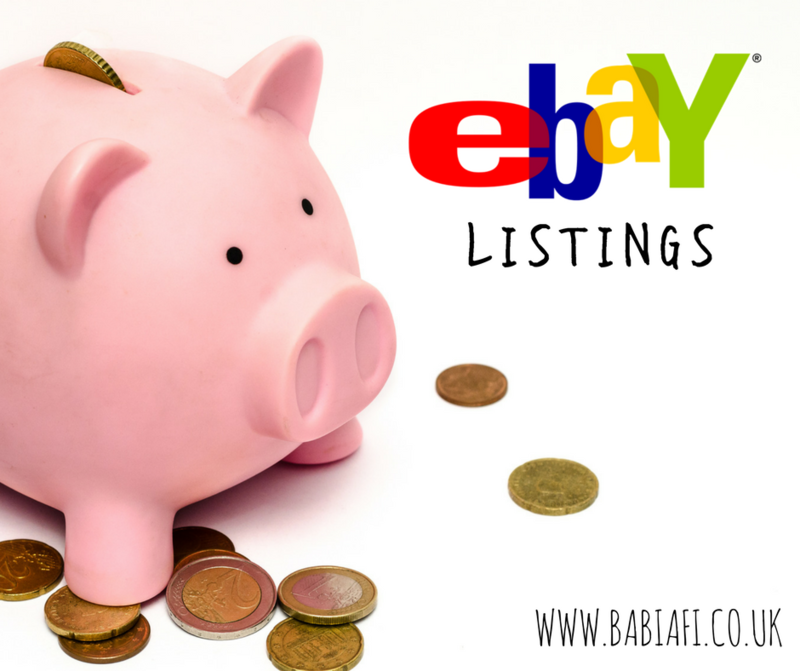 For more on ebay, check out my posts on Ebay Bargain Hunt (what you can get for a single penny!) and a tutorial on how to block individual buyers.